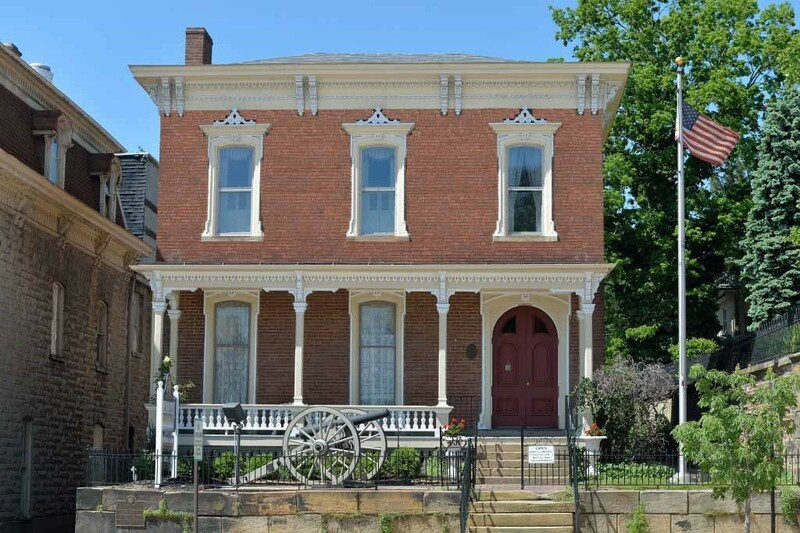 ﻿ The Sherman House Museum - Ohio. Find It Here. 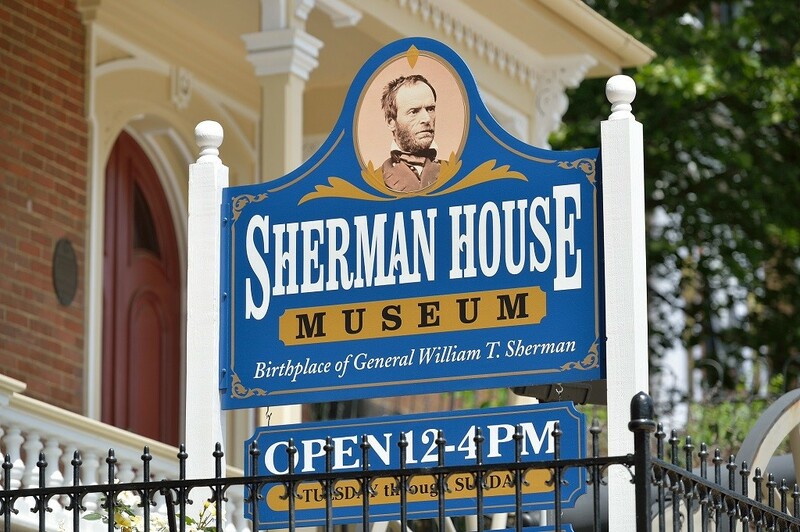 This is the birthplace of Gen. William Tecumseh Sherman, one of America's most brilliant and controversial Civil War commanders, and Sen. John Sherman, a towering figure of Congress and a member of two Cabinets. 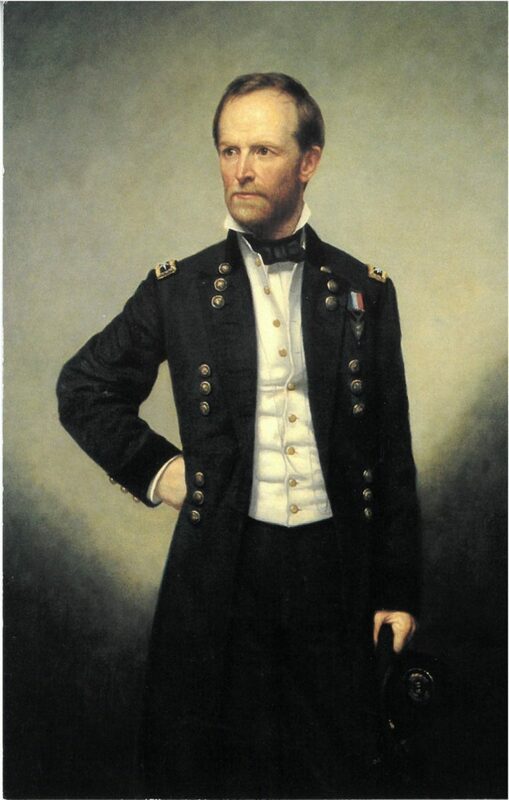 (The landmark Sherman Antitrust Act was named for him.) 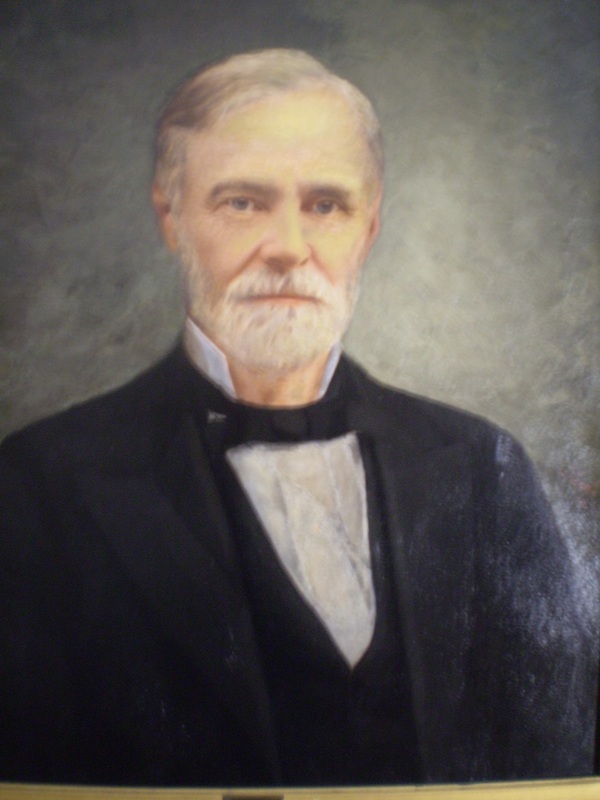 "Cump" and John and their nine brothers and sisters were the children of Charles and Mary Sherman, who were among the early settlers of Lancaster. When Judge Charles Sherman died suddenly in 1829, his wife and children's lives were changed forever. 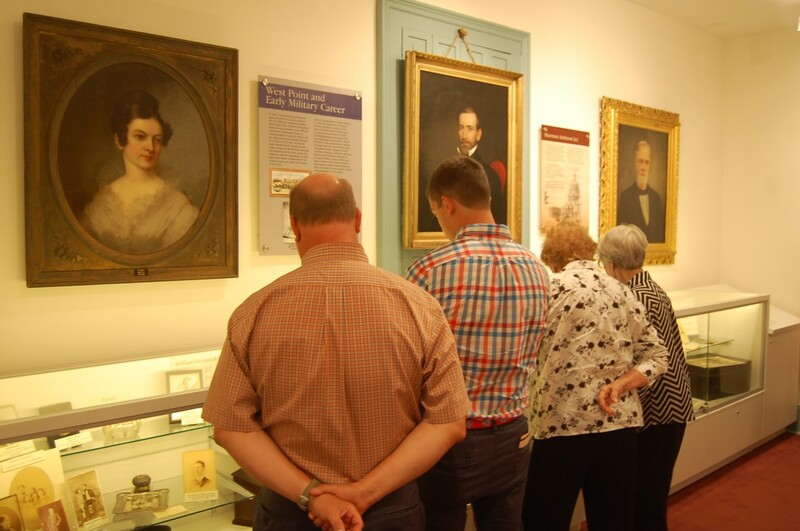 This museum tells their remarkable stories.The ground floor of the home -- the earliest parts dating to 1811 -- reflects the family's lifestyle until Judge Sherman's death. The front parlor -- built after the Shermans sold the home -- contains much of the furnishings from Gen. Sherman's last residence in New York City. On the second floor, new interactive exhibits track the extraordinary careers of John and "Cump." 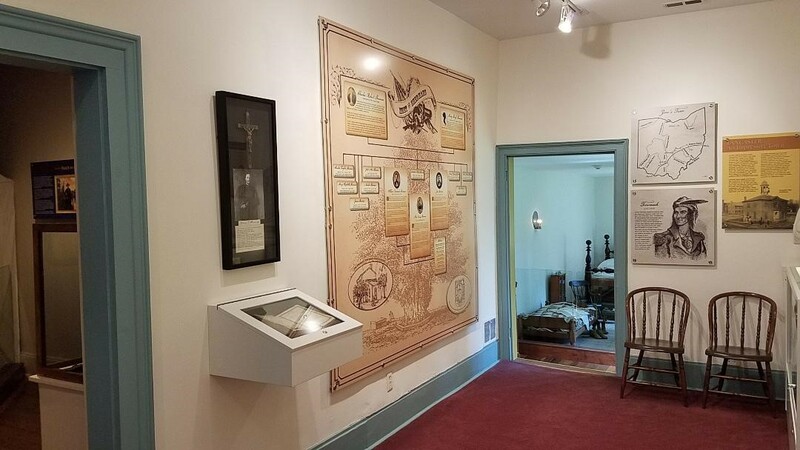 The display includes a recreation of the general's field tent and an extensive collection of Civil War artifacts. The Museum Gardens are worth a visit, especially the Kitchen Garden and Medicinal Garden, which are documented as historically accurate. The museum also contains a well-stocked gift shop.Please check the website for museum hours and ticket prices. Buy a combination ticket to tour the Georgian Museum and save. Special rates for groups of 12 or more when booked in advance.